Warrior Pro Wrist Wraps 35 inch (90cm) are the best wrist wraps in the market for benching heavy. Benchpress specialist will love this 90 cm pro model ! 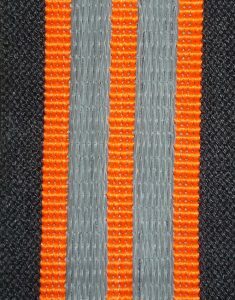 Strong grip Velcro straps fasten Gripper Wrist Wraps securely in place. 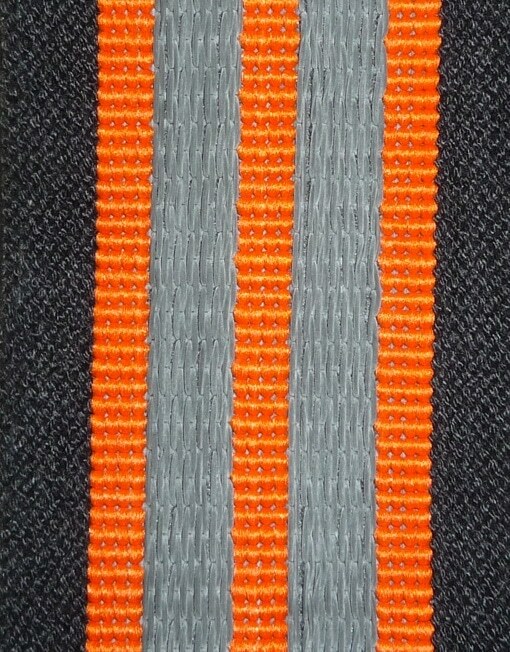 The Velcro straps are wide for strength and long for generous adjustment advantage. 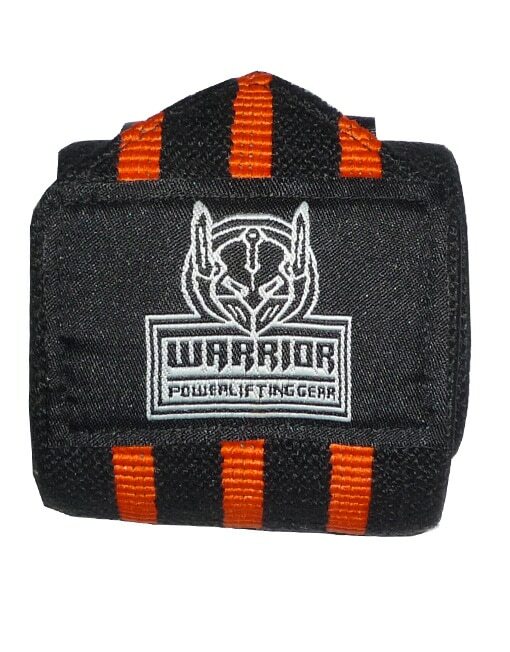 Warrior Pro Wrist Wraps 35 inch (90cm) are the best wraps in the market for benching heavy. Best Wrist Wrap for benching HEAVY ! Warrior Pro Wrist Wraps 35 inch (90cm) are the best wraps in the market for benching heavy !